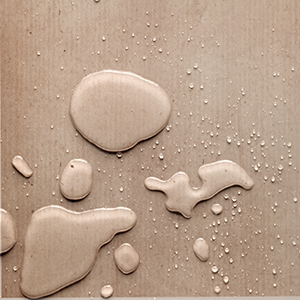 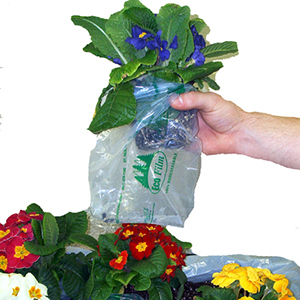 Desicorr® VpCI® is a specially designed two-sided pouch containing a unique combination of desiccant and Vapor phase Corrosion Inhibitors (VpCI®). 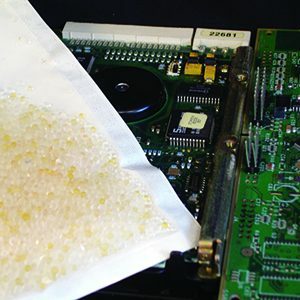 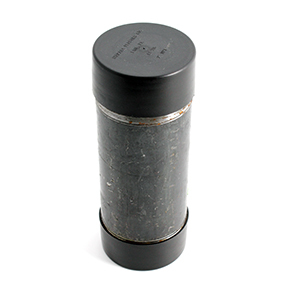 The desiccant action allows the VpCI® to have free access to the surface of the metal without competition from moisture on the metal surface. 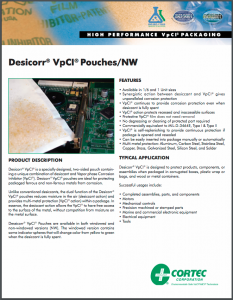 Dessicorr® VpCI® Pouches are available in both windowed and non-windowed versions (NW). The windowed version contains some indicator spheres that will change color from yellow to green when the desiccant is fully spent. 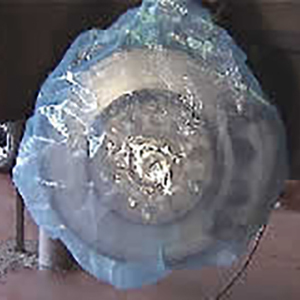 Desicorr® VpCI® 1 Unit 4" x 7" x 0.125"
Desicorr® NW VpCI® 1/6 Unit 2.75" x 2.5" x 0.125"